How much traffic at the website? It seems there is very little activity on the website. What kind of traffic figures are we seeing? Because of the way these figures are tabulated, I believe the count for a "visit" is higher than you or I would count a visit by about a factor of 2. 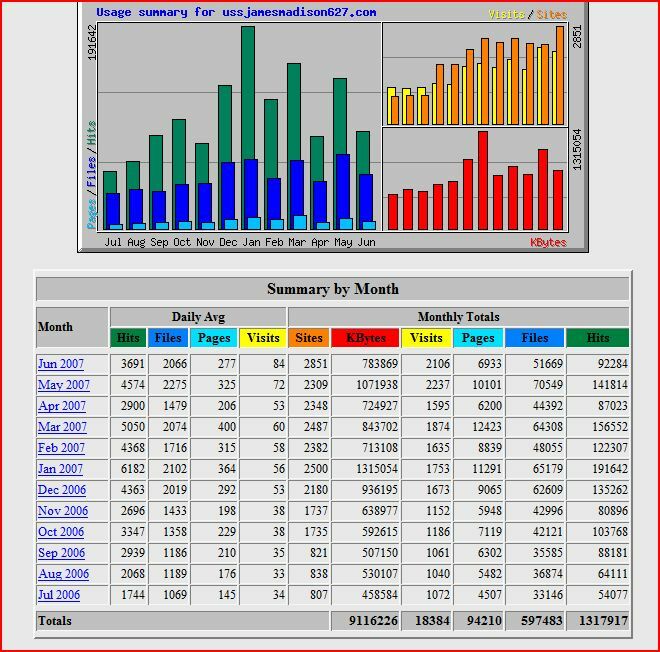 In other words, they show an average of 38 daily visits in November 2006 where I would count probably 18-20.